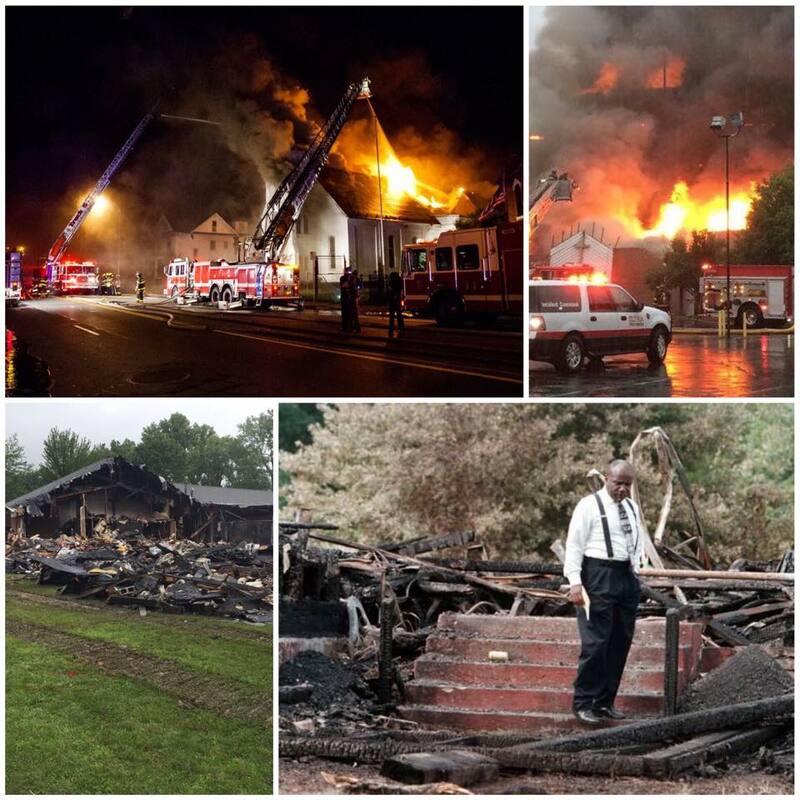 Reports that between 3-6 black churches have been the victims of arson attacks since the ‪#‎CharlestonMassacre‬. Please do not let this be a quiet matter. We will not and cannot live in terror. Three source links are below. 3-6 was stated because 3 are confirmed arsons; there have been reports of 3 other burned down black churches but not yet confirmed as arson by mainstream press. All content copyright to the author. May not be reproduced for commercial purposes without permission. art by Cheryl Renee Long, a "colorist"